It is with shear delight that we inform our mini-ravers, and their grown-ups, that Shaun the Sheep’s Shake It With Shaun dance party will be coming to Camp Bestival this summer. So get your dancing hooves on and get ready to pull some sheep-shapes with this super fun dance routine! 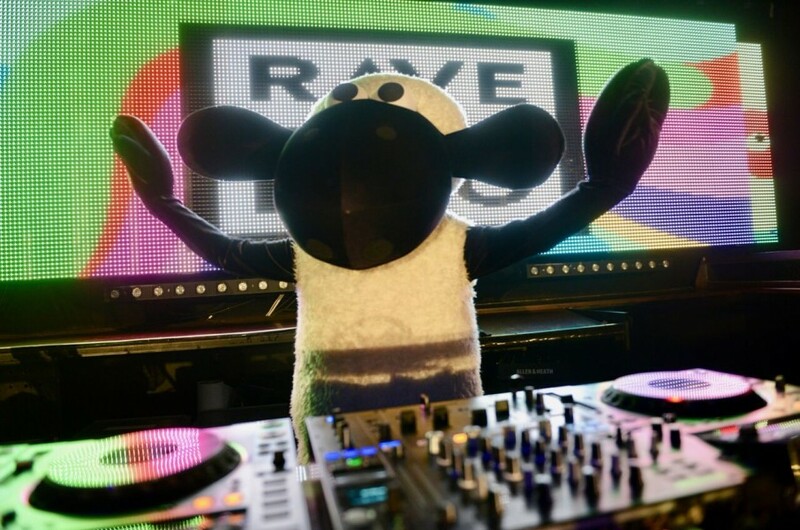 While Shaun hits the decks, our favourite farmers will be busting out Shaun’s baa-rilliant dance steps, in front of a big screen of Shaun performing them himself breaking down the moves into bite-sized chunks until everyone can Shake It With Shaun like a pro!